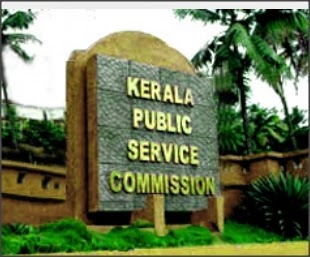 Kerala PSC advices 50 Doctors from the old Rank list of 2009. The complete candidates from the main list will be posted in the various dispensaries that were sanctioned by the government a month back. The efforts put by all the candidates and the Associations have produced the fruitful results. PSC has adivised all the candidates from the main list and some from the supplementary list.The latest position is given below.